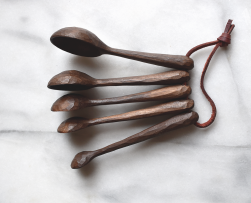 This is a hand carved faceted jam spoon, made from re-claimed wood. 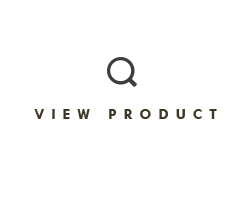 Please select the wood you would like to purchase from the drop down menu. 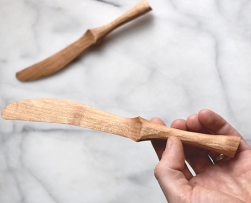 The spoon measures about 18cm in length. 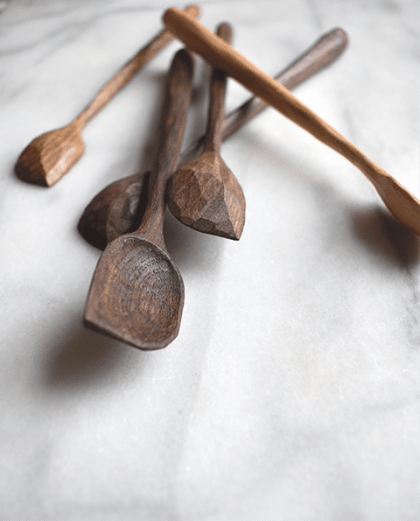 Each spoon will be slightly different and have it’s own unique charm as they are all hand carved. 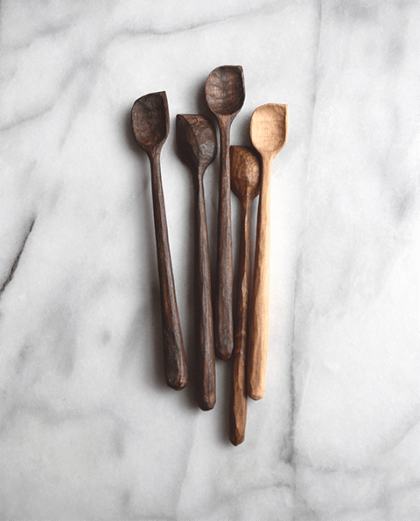 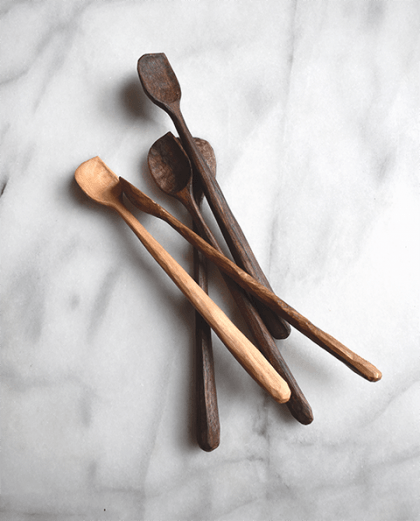 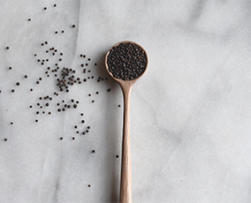 This wood is finished with beeswax and flaxseed oil which also helps protect and prolong the life of the spoon.